The holiday shopping season is here! Whether we like it or not, military families need to start thinking about the holidays. This time of year can be really stressful for people, especially if you are on a tight budget. So what can you do about it? Write out your budget and stick to it. I do this ever year. I write out everything we need to purchase from what we will eat on Christmas Day to the teacher’s gifts. On this list, I write down a spending limit on each gift for everyone. Then, when it is time to go shopping, I know what my budget is. The amount you spend on each member of your family will be different for everyone depending on your income and budget. Share a meal with friends. When you are a military family it might not be feasible to spend the holidays with extended family. Instead of having a meal for just your family, why not get together with others to make a meal together? You won’t have to buy every single ingredient and you will be able to save a little money that way. It is also nice to spend time with friends if you can’t be with your family during the holidays. Shop the sales. When it comes to buying presents for my kids I am all about the sales. I start checking them early. I want to be able to find the things I want for a discounted rate. I can save a lot of money this way, it just takes some time to figure out which stores have what toys on sale and when they are offering their discounts. You might also consider layaway. This is when you save an item at the store and pay a little bit on it each time you go in. You can take it home when you have paid for it in full. This might be a much better option than putting something on a credit card and trying to pay it off after Christmas. Check if your favorite stores offer this plan. Make homemade gifts. You can bake some yummy goodies and give those out at gifts too. It is really cost-effective to do this and can be a lot of fun. Most people really enjoy baked goods around this time of year so you can’t go wrong there. If you don’t like to bake but are crafty, there are a lot of different things you can make as gifts. Take a look at the MilitaryShoppers Pinterest boards for ideas. Stay home. For the past several years we have not gone anywhere for the holidays. The price of airfare is way too high. It would really blow our budget. We have been able to have a nice family Christmas in our own home and it has been great. Our kids wake up in their own home and we don’t have to go anywhere all day long. This isn’t always an option for everyone but there is something nice about a simple Christmas at home and it will save you a lot of money in travel expenses. Pick a name. My family is quite small so we don’t do this but I think it would be a good idea for large families. Out of all the adults in the family, you buy a present for 1 person. You get assigned a name and you buy for that 1 person. It can be a fun way of giving for Christmas without having to buy something for every single person in your family. The holidays can be a stressful time but they don’t have to be. Try some of these tips to keep your budget under control during this time of year. 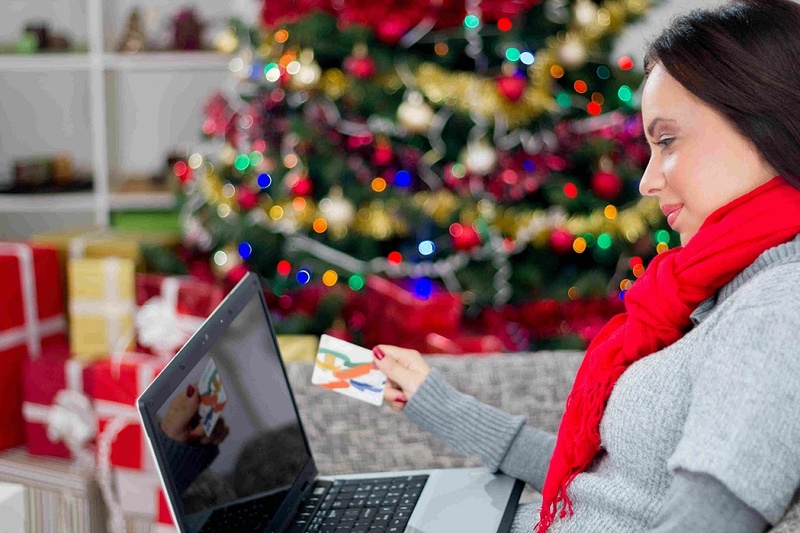 You will be thankful you did when the credit card statements arrive in January. 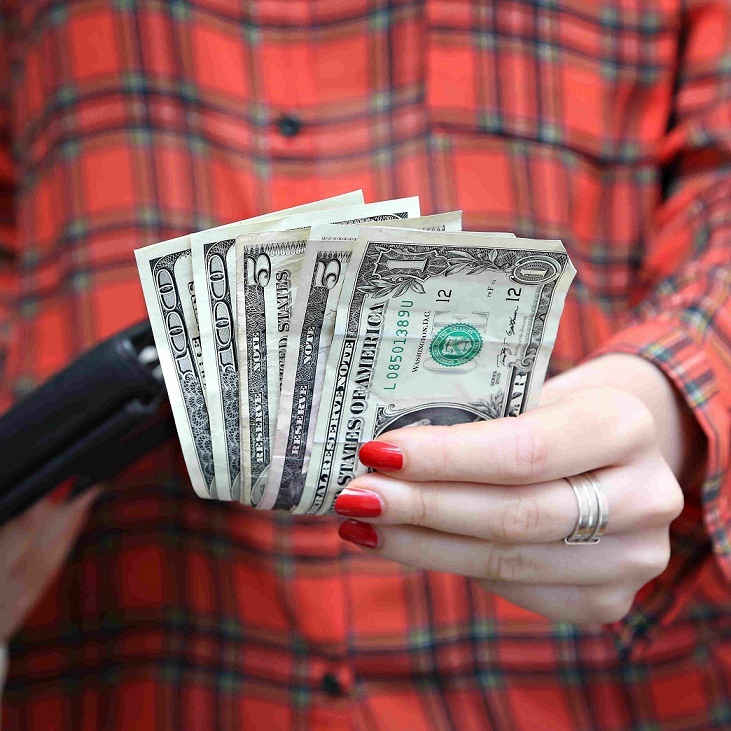 What are your tips for reducing debt and spending less during the holiday season?